Cupressus sempervirens. Cypress essential oil has a calming effect. It is beneficial for conditions including heavy menstruation, heavy perspiration, coughs, bronchitis and fluid retention. 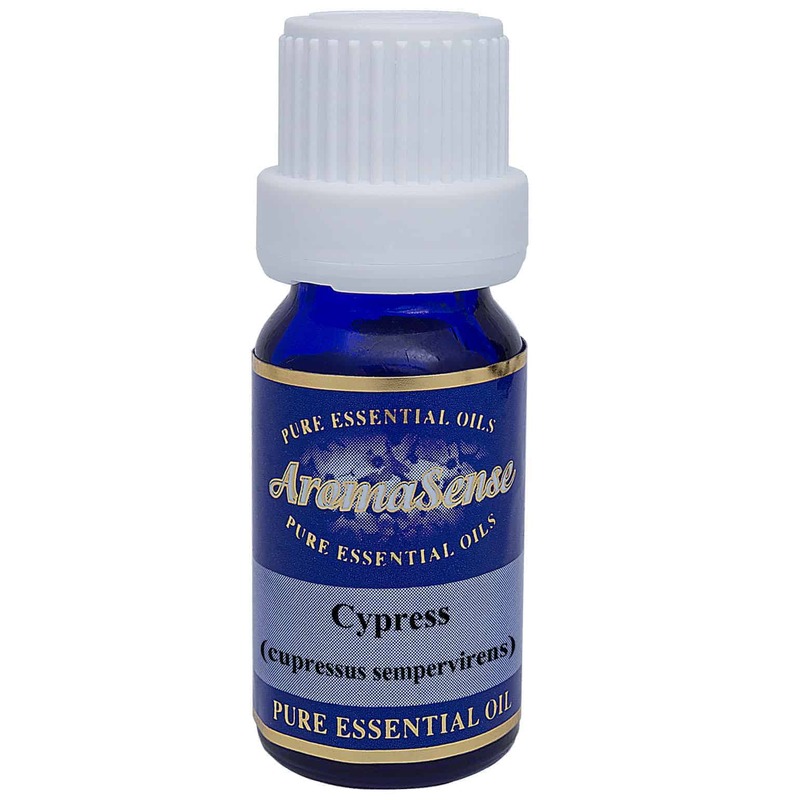 Cypress essential oil is extracted from the plant with the botanical name Cupressus sempervirens. Native to Southern Europe, cypress has spread to North Africa and North America and is cultivated in France, Spain, and Morocco. The tree gave its name to the island of Cypress where it was worshipped. For years, cypress trees were planted in cemeteries as a sympolic reference to grief. 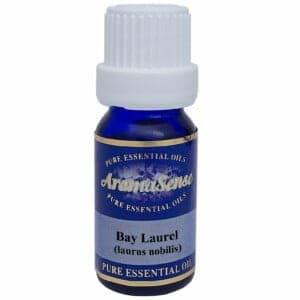 What does cypress essential oil smell like? A woody, spicy, masculine smell with a hint of evergreen. 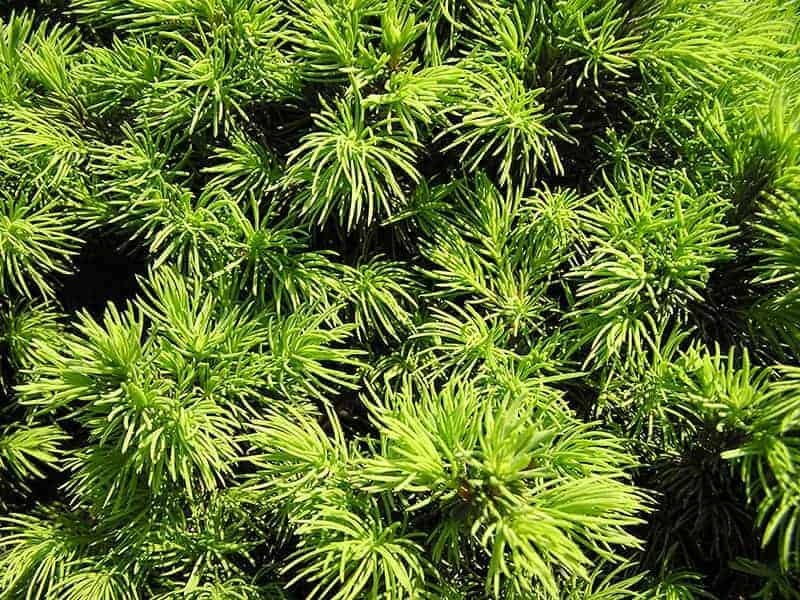 Where has cypress essential oil been sourced from? This particular cypress oil originates from Austria. How is cypress oil extracted? Cypress essential oil is extracted by steam distillation. What other oils blend well with cypress essential oil? Cypress oil oil blends well with citrus oils like lemon, lime and sweet orange. It also blends well with clary sage, rrankincense, juniper berry, lavender, marjoram, pine, rosemary and sandalwood. How can I benefit from cypress oil? Cypress could be considered the workhorse of the essential oils. Cypress oil has a calming effect. It is beneficial for conditions including heavy menstruation, heavy perspiration, coughs, bronchitis and fluid retention. Rub it on the chest for spasmodic coughs or use as an expectorant. It also helps to ease pre-menstrual tension and can be used to alleviate menopausal symptons of hot flushes and irritability. Cypress oil is toning to the skin and may hep with cellulite deposits. Cypress essential oil is very safe but women who are pregnant should avoid it as it regulates the menstrual cycle. 100% Therapeutic Cypress essential oil.